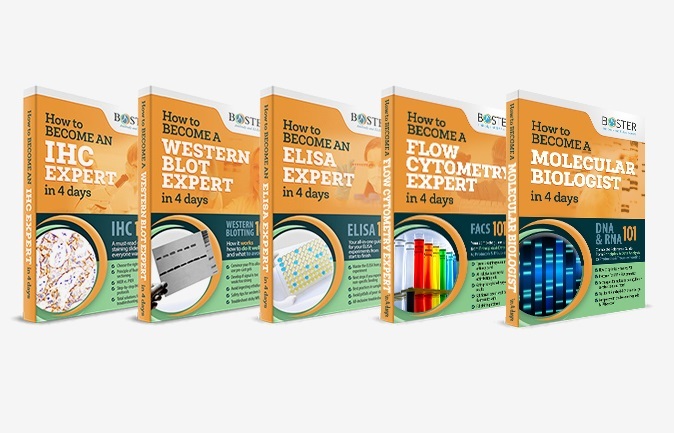 Fast ELISA kit now available: Boster is proud to announce the newest Picokine Fast ELISA kits. 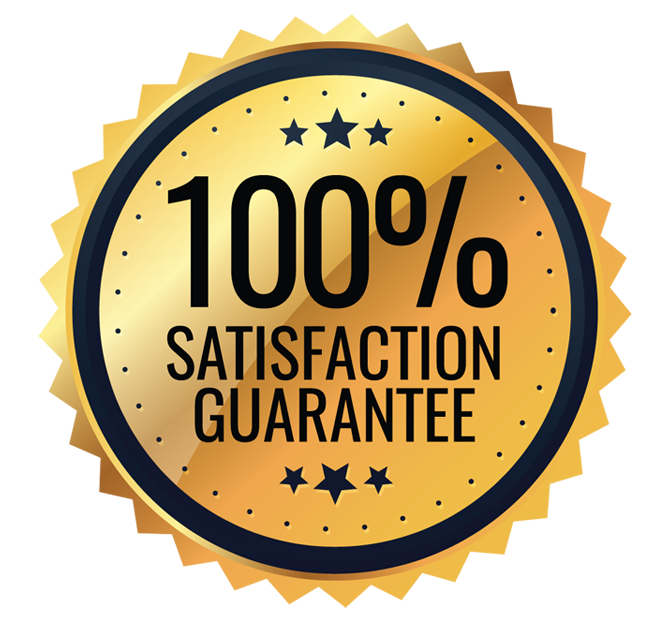 Now you can perform what used to be 4+ hour ELISA assay in under 1.5 hours. 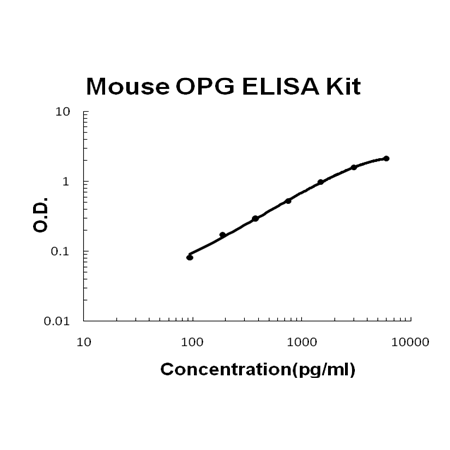 Available for Mouse OPG (TNFRSF11B) / Osteoprotegerin PicoKine™ Fast ELISA Kit and many others. Sandwich High Sensitivity ELISA kit for Quantitative Detection of Mouse OPG (TNFRSF11B). 96wells/kit, with removable strips. Acts as decoy receptor for TNFSF11/RANKL and thereby neutralizes its function in osteoclastogenesis. Inhibits the activation of osteoclasts and promotes osteoclast apoptosis in vitro. Bone homeostasis seems to depend on the local ratio between TNFSF11 and TNFRSF11B. May also play a role in preventing arterial calcification. May act as decoy receptor for TNFSF10/TRAIL and protect against apoptosis. TNFSF10/TRAIL binding blocks the inhibition of osteoclastogenesis. .
Osteoprotegerin(OPG) is identical to osteoclastogenesis inhibitory factor(OCIF), a soluble member of the tumor-necrosis factor receptor family that inhibits osteoclastogenesis. OPG is considered to play an important role in the regulation of bone resorption by modifying osteoclast differentiation. Osteoprotegerin is an independent risk factor for the progression of atherosclerosis and onset of cardiovascular disease. It can act as a soluble factor in the regulation of bone mass and imply a utility for OPG in the treatment of osteoporosis associated with increased osteoclast activity. OPG system may play a critical role in the development of osteolytic bone disease in multiple myeloma and that targeting this system may have therapeutic potential. OPG also plays a role in the vascular system. Wu, H., Wu, Z., Li, P., Cong, Q., Chen, R., Xu, W.,…, & Li, B. (2017). Bone Size and Quality Regulation: Concerted Actions of mTOR in Mesenchymal Stromal Cells and Osteoclasts. Stem Cell Reports, 8(6), 1600-1616. doi: 10.1016/j.stemcr.2017.04.005. Mai Qg, Zhang Zm, Xu S, Lu M, Zhou Rp, Zhao L, Jia Ch, Wen Zh, Jin Dd, Bai Xc. J Cell Biochem. 2011 Oct;112(10):2902-9. Doi: 10.1002/Jcb.23206. 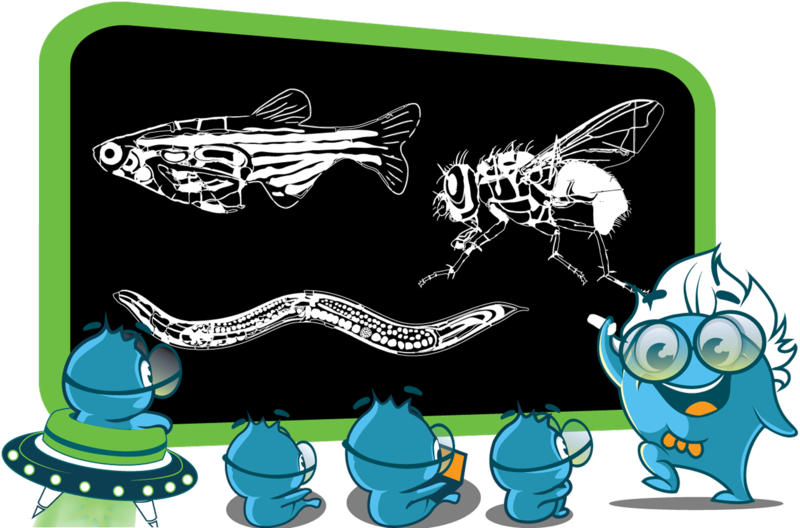 Metformin Stimulates Osteoprotegerin And Reduces Rankl Expression In Osteoblasts And Ovariectomized Rats.